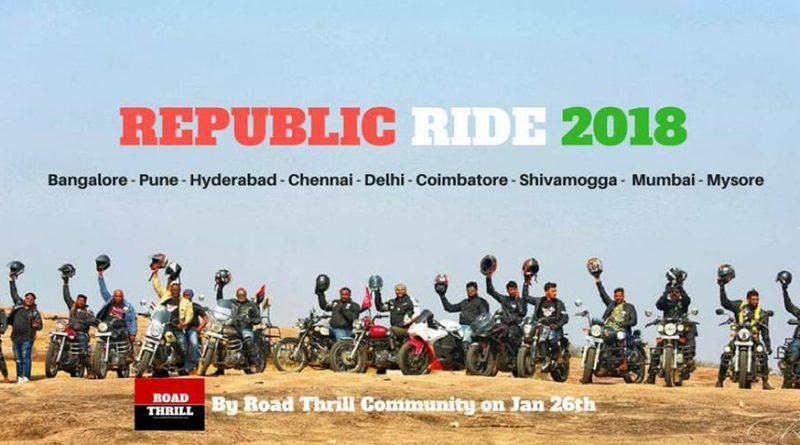 On the occasion of Republic Day of India, we are pleased to invite all our rider friends in Hyderabad to join in for the ‘Republic Day Ride on Jan 26th, 2018’. 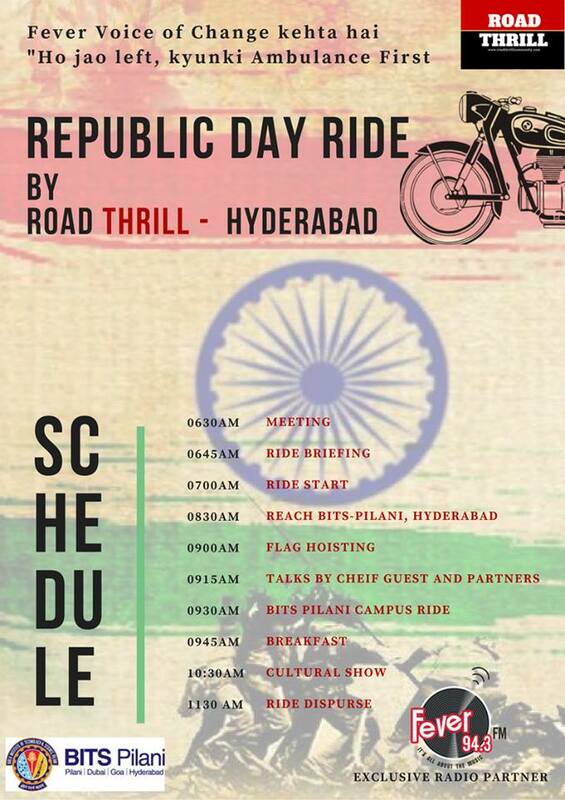 All riders are welcome with tri-colors flying high are welcome to be part of this REPUBLIC DAY RIDE Hyderabad. 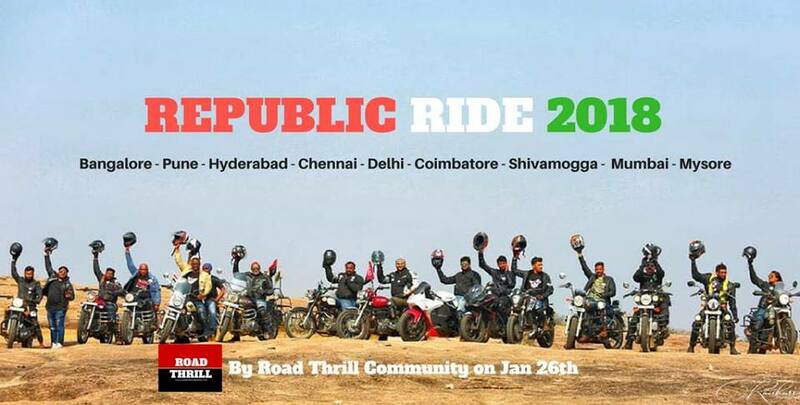 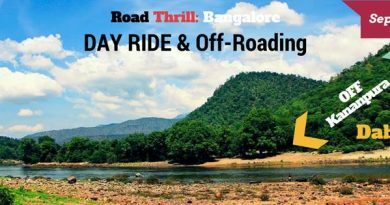 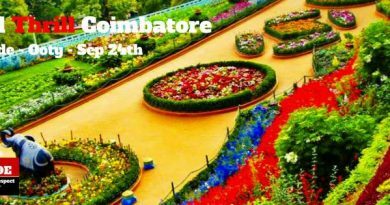 Gear up for one of the memorable ride in the city. 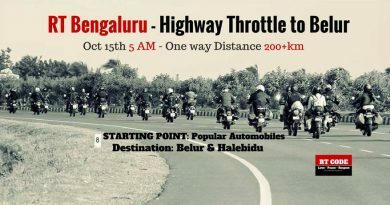 BREAKFAST COST: NIL (it is offered by BITS Pilani Hyderabad Campus) and no other cost involved.